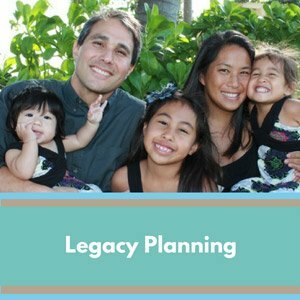 Although a comprehensive estate plan may ultimately include a wide variety of estate planning tools and strategies, two of the most basic tools are a Last Will and Testament and a trust agreement. 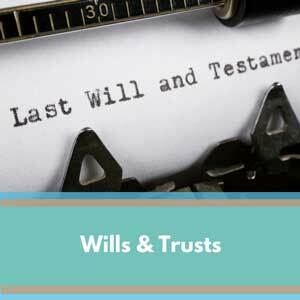 If you are new to estate planning, learning more about wills and trusts is a good place to start because you will likely use either a will or a trust as the foundation for your estate plan. 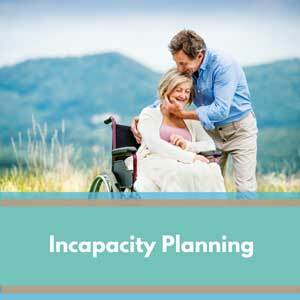 Families who have a family member with a disability must plan for the future very carefully. 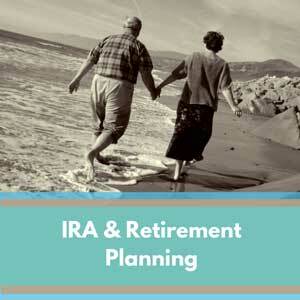 How assets are left after your death can have a tremendous impact on the quality of life for that person. In the past, a Will may have been enough, but times have changed. 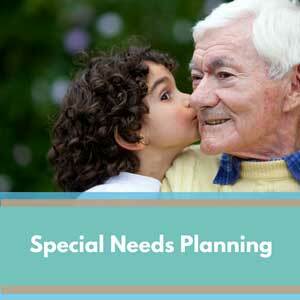 To protect a person with special needs, a well-defined estate plan is vital. The loss of a loved one is never easy to accept. 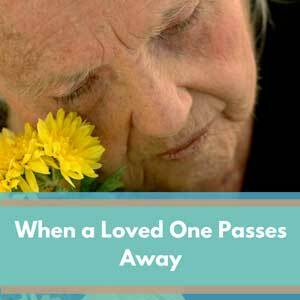 The time immediately following a loved one’s passing is filled with grief and strong emotions. 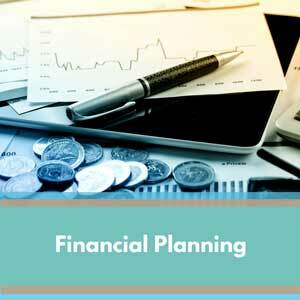 Understandably, it can be difficult to focus on the practical tasks that need to be handled as a result of the loss. The best things in life aren’t things. Such a simple statement, but it holds so much meaning and intent. We know there is value in our financial assets, but more importantly, there is even greater value in our family treasures like family history, morals, beliefs and heirlooms. 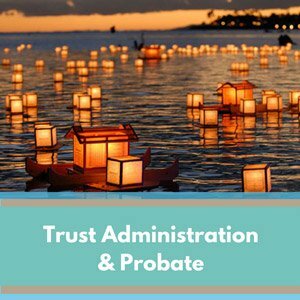 These treasured assets are the ones that are most often overlooked in traditional estate planning. 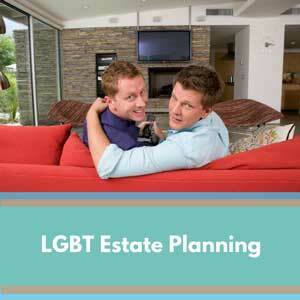 Estate planning is critical for everyone: single, married, straight and LGBT. 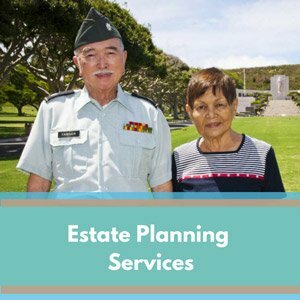 However, for the LGBT community, estate planning provides protections to help guard against discrimination when people are reluctant to recognize your relationship, even if you are married. Michael Crichton is one of the bestselling authors and screenwriters of all time. His estate was worth many millions of dollars when he died at age 66, leaving behind a pregnant wife. 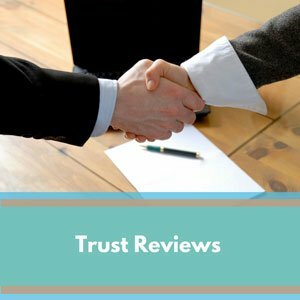 Crichton had a Will and a Trust, but they had not been reviewed or updated. So, they did not mention the son who would be born just months after Crichton’s death.